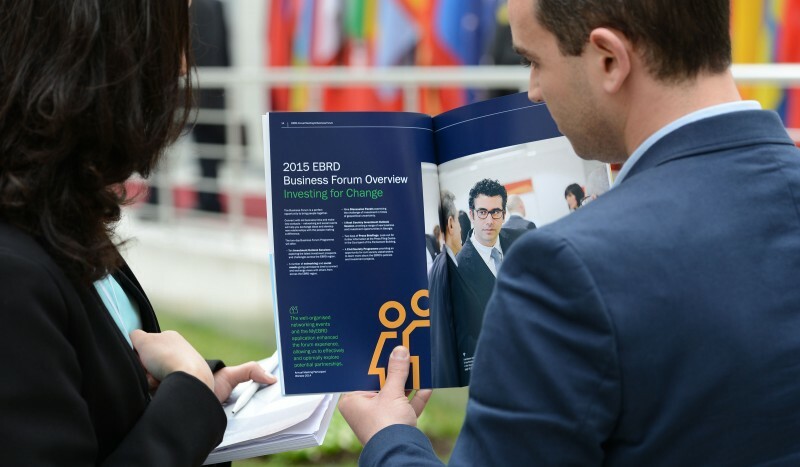 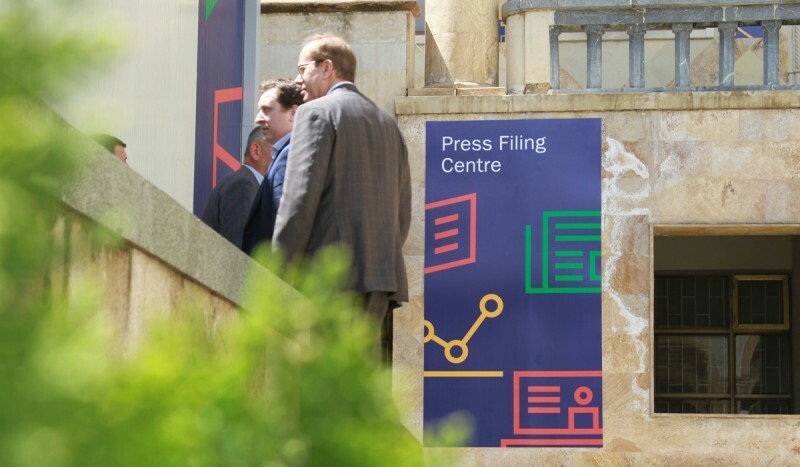 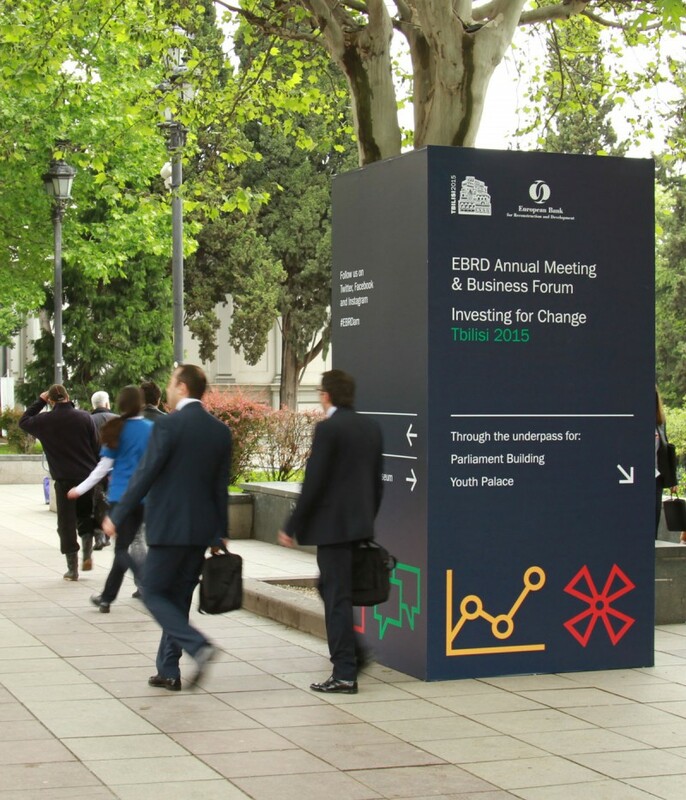 EBRD’s 24th Annual Meeting of the Board of Governors and Business Forum took place during May in the dynamic city of Tbilisi, Georgia. 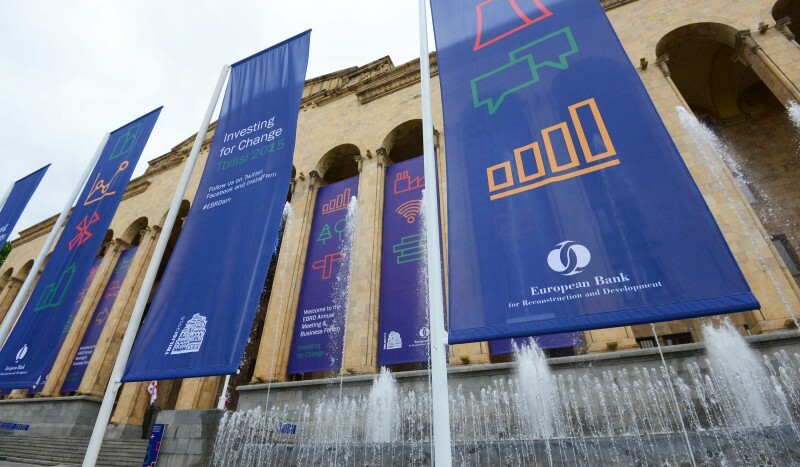 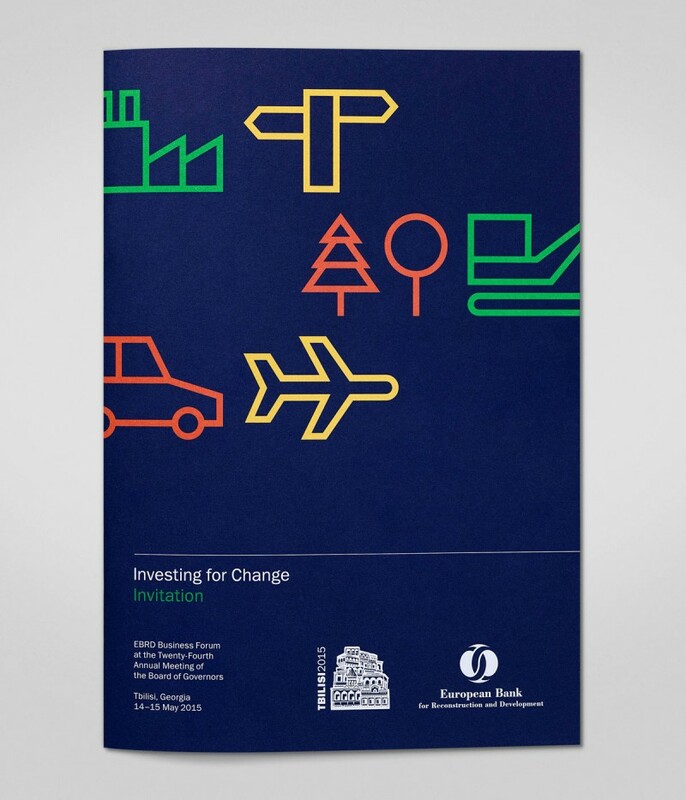 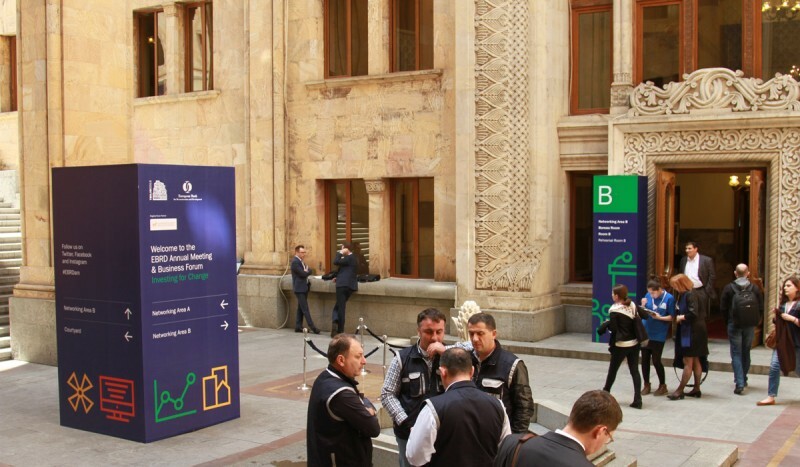 Investing for Change was the overarching theme for the exciting series of events tackling some of the thornier issues facing the Caucasus and the broader EBRD region. 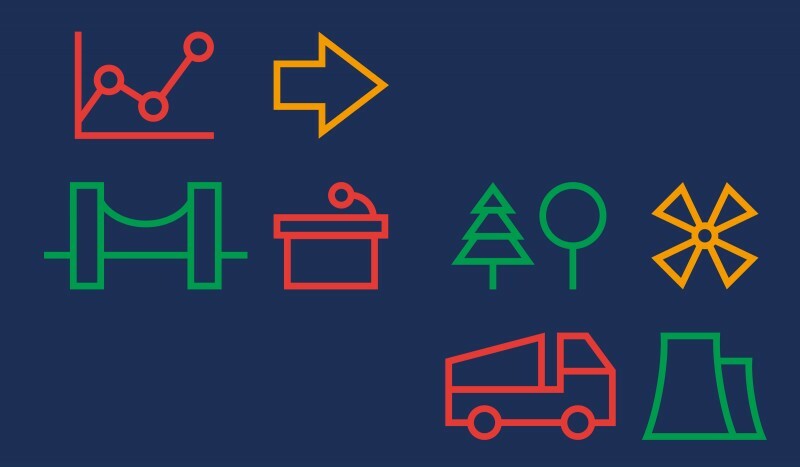 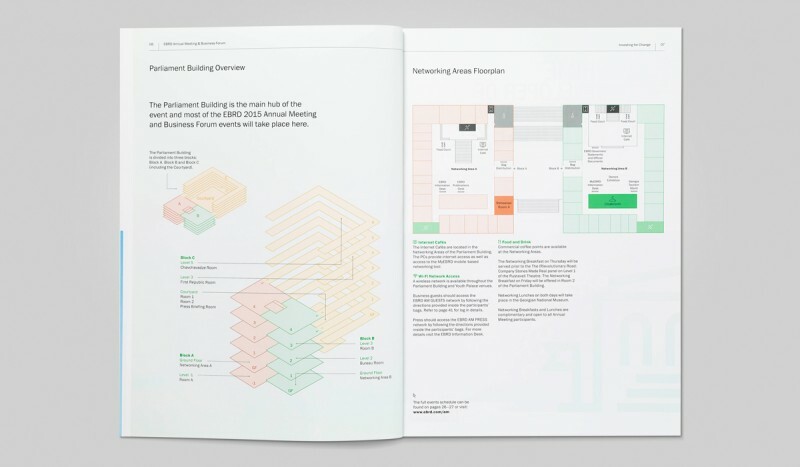 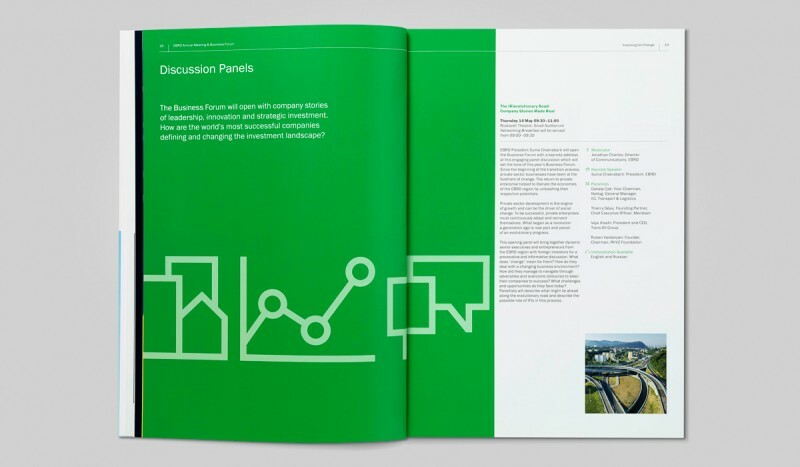 This was our sixth Annual Meeting creating the overall event look & feel applied across signage and wayfinding, brochures, invites, press and digital applications including the app and website.